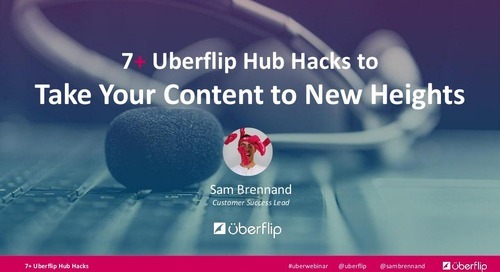 As the demand for content grows, marketers are faced with a huge challenge: how can you consistently more create high-quality content that the right people actually engage with, convert on and share? You can't do it alone. You need help. 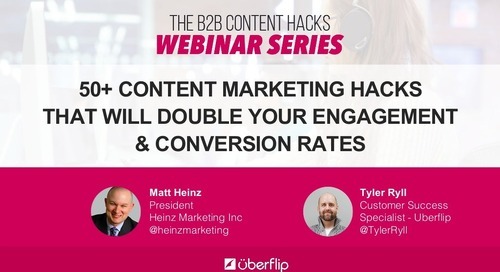 In this B2B Content Hacks session, you’ll learn why and how your company's advocates must be a critical component of your content marketing strategy, from ideation to creation to distribution.